My name is Evelyn Burdon, I have been supporting parents for 30 years, first as a midwife, then health visitor, where I became passionate about supporting and helping parents with baby sleep problems. Since retiring from the NHS I have dedicated my life to baby and toddler research becoming a sleep consultant and trainer. Now I give baby sleep training help and support bringing relief to Parents and natural rest for babies and toddlers. "How can I get my baby to sleep?" More importantly they do not involve leaving your baby to cry. They promote safe sleeping and breastfeeding. Introducing my sensory sleep associations dramatically reduces and stops tired crying at sleep times relaxing babies or toddlers and the results are seen within days. 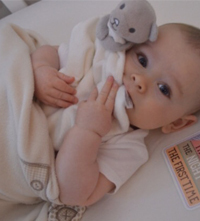 The sensory techniques are baby friendly and parent empowering, based on child development and behavioural problems associated with sleep. 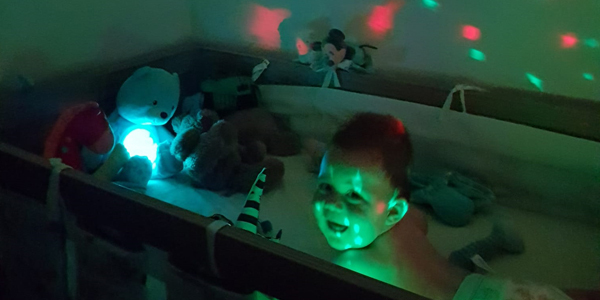 My multisensory sleep routines are baby-led; this empowers parents to recognise that babies use various cries or other sounds as they develop to get their attention. It is the first stage of language development and my techniques encourage parents to interpret, empathise and understand what their baby is saying to them. 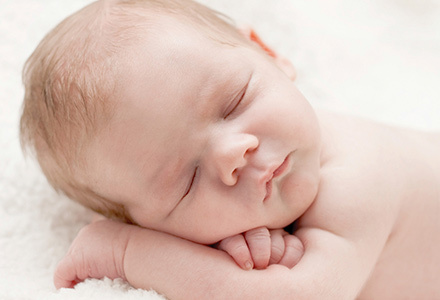 When you appreciate how vital sleep is to your health, and the health of your baby and the general well-being of all the family, you will want to ensure that you implement good sleeping patterns from the very beginning. I recommend parents synchronise their baby’s sleeping pattern to one that suits their lifestyle. However this will only be happen if your baby or toddler has made positive sleep associations. They are the cornerstones and central to my multisensory sleep techniques and sleep routines. I have committed myself passionately to this critical area of baby's development combining my own expertise with scientific sleep research. After successfully launching my groundbreaking baby sleep techniques, I wrote a book and created an online video creating a multi dimensional approach to support for Parents. Baby sleep training programs are complemented by step by step guidelines, useful hints, and simple support techniques which anyone can do in the home to help baby or toddler sleep. I also offer one to one baby sleep trainer support to parents at varying levels to suit individual choice and need.